Healthy leg veins have valves that keep blood flowing to the heart. 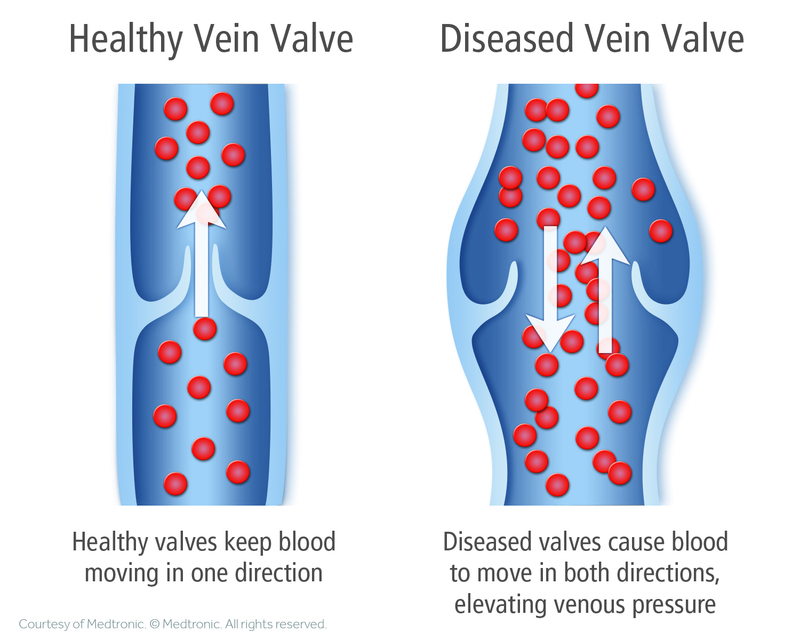 Chronic venous insufficiency developswhen the valves stop working properly and allow blood to flow backward (i.e. reflux) and pool in the lower leg veins. If chronic venous insufficiency is left untreated, symptoms can worsen over time. Chronic Venous Insufficiency (CVI) is one of the underlying causes of venous ulcers, is a potentially serious and progressive medical condition. Symptoms can worsen over time if left untreated. Chronic venous insufficiency is 2 times more prevalent than coronary heart disease (CHD) and 5 times more prevalent than peripheral arterial disease (PAD). 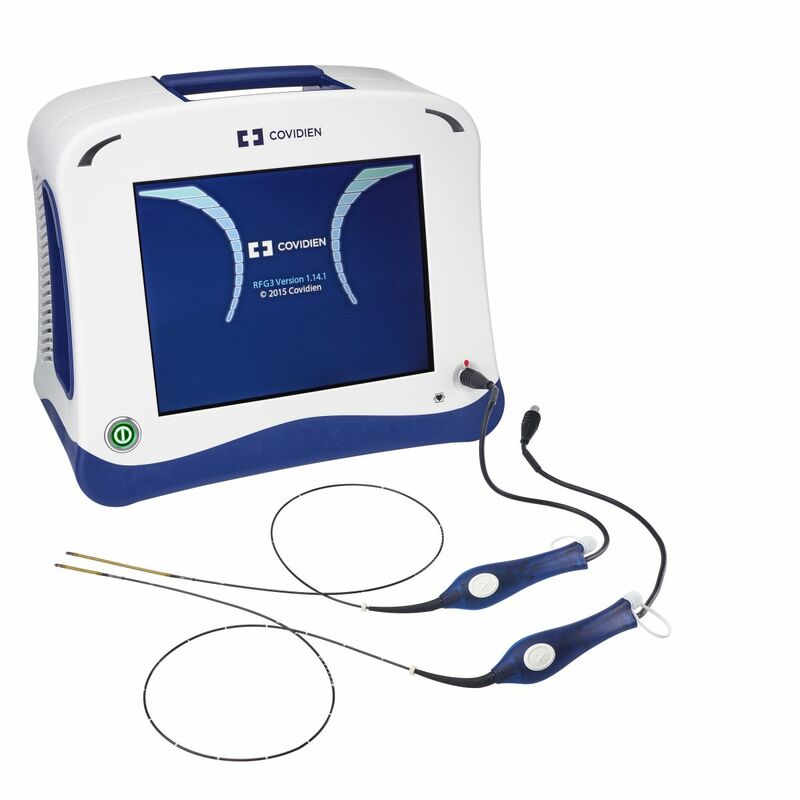 invasive treatment options available for CVI. to seal the diseased vein. Once the vein is sealed, blood is rerouted to nearby healthy veins.